The rising costs of lawsuits and judgments are important for today's business owner to consider. Catastrophic liability losses can happen to any business at any time, and a commercial umbrella policy protects you when those losses exceed your basic liability coverage. The time and effort you have taken to build your business is too important for it to disappear after one unforeseen event. Call Lallis and Higgins at 781-561-9031 or email us at Service@LallisandHiggins.com today about a commercial umbrella insurance policy. 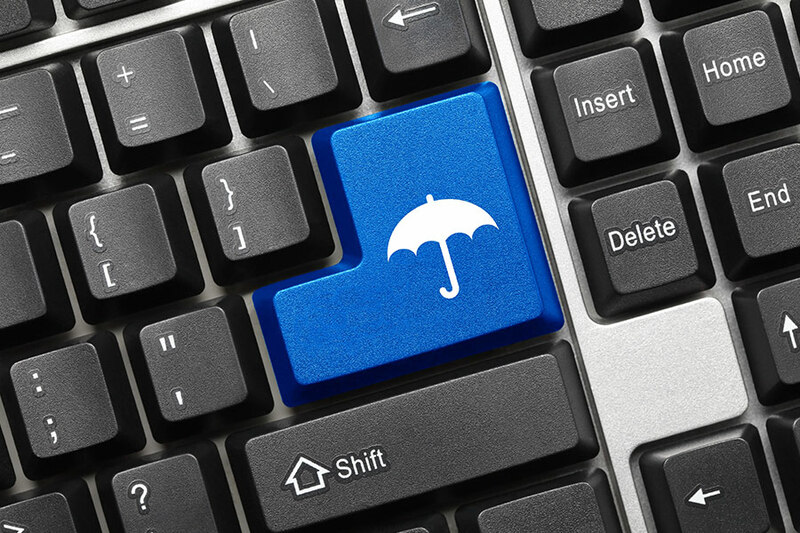 What you need to know about commercial umbrella insurance? Talk to Lallis and Higgins today about your business operations and we can advise you what kind of liability coverage you need to protect yourself and your company. Just give us a call at 781-561-9031 and we’ll help make sure you’re covered.